LEGO® sells the kits only in a thin carton and due to the production in more or less logically meaningfully assembled plastic bags. The initial sorting can take more than 2 hours. For storage and transport you need additional sorting trays and a workshop case. At LeanSP, commercial customers can order pre-sorted moderation cases and are immediately ready for facilitation. 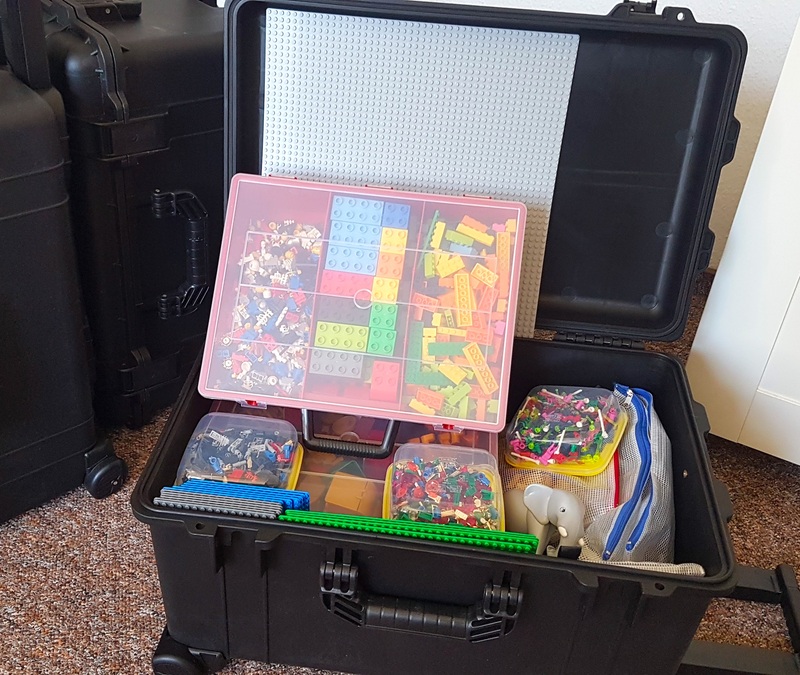 ✓ Contents: LEGO® SERIOUS PLAY® Identity & Landscape Set with ca. 2,631 pieces. 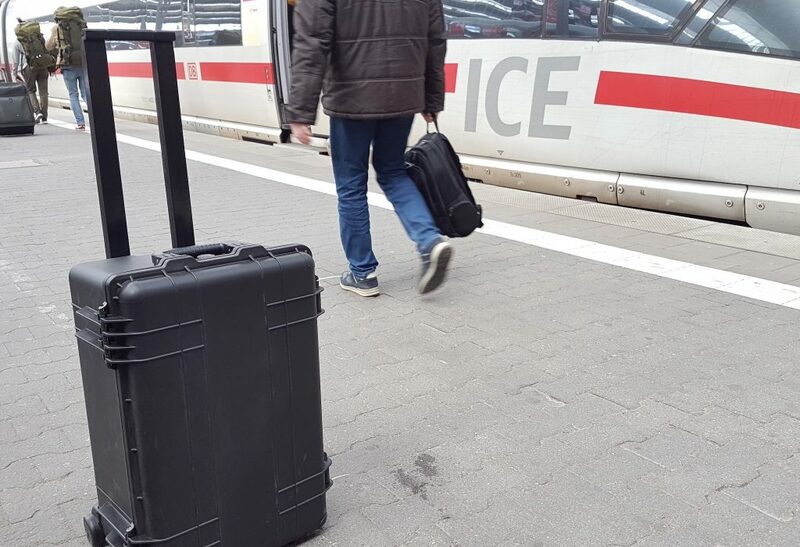 ✓ Weatherproof, dust-proof workshop case with wheels and handle (trolley case). ✓ 3 closable sorting boxes with matching divider. ✓ 3 transparent sorting boxes. ✓ Incl. shipping within the EU. 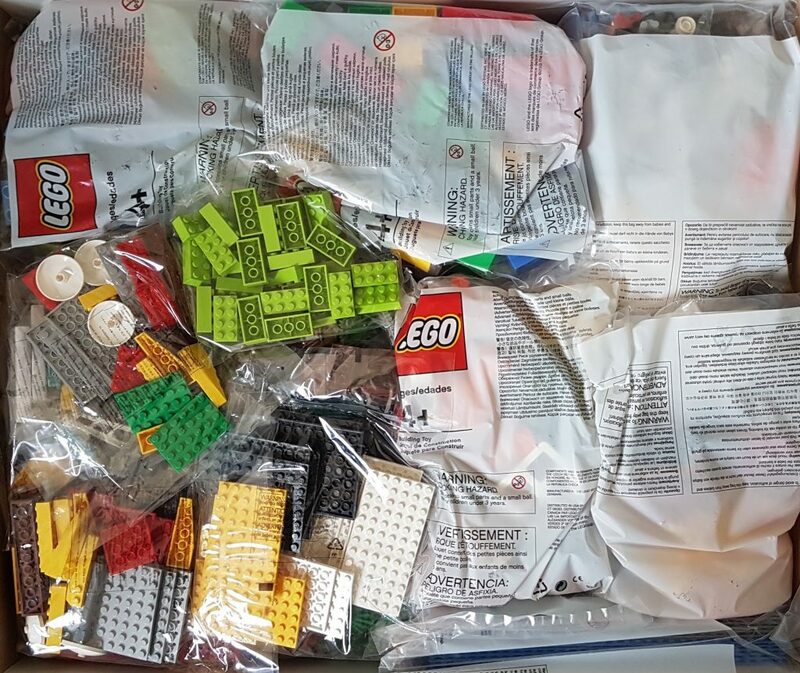 ✓ Contents: LEGO® SERIOUS PLAY® Connections Kit with ca. 2,455 pieces. Pssst: You can also rent the pre-sorted LSP boxes.